Do you need a valentine idea for your kids??? 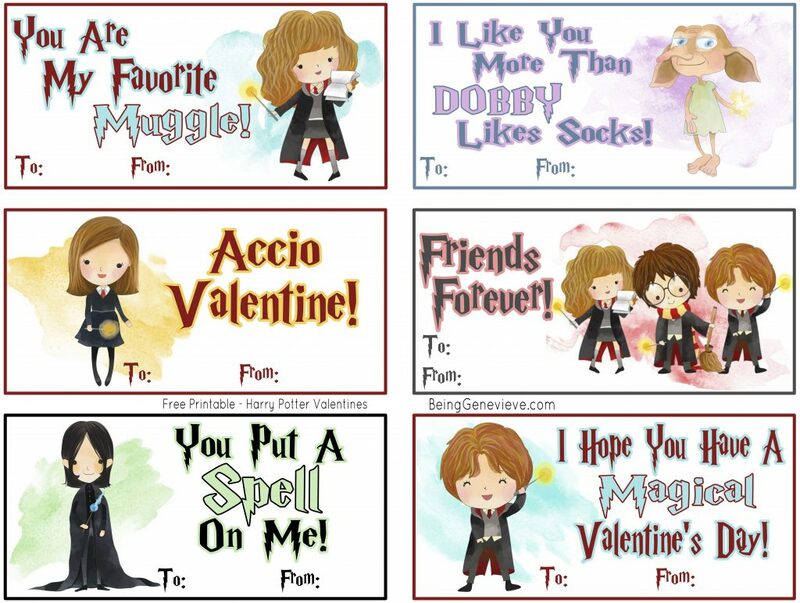 How about these cute watercolor Harry Potter valentines? They work perfect for boys and girls! I found this adorable watercolor Harry Potter calendar on The Cottage Market’s website and fell in love with the adorable images. 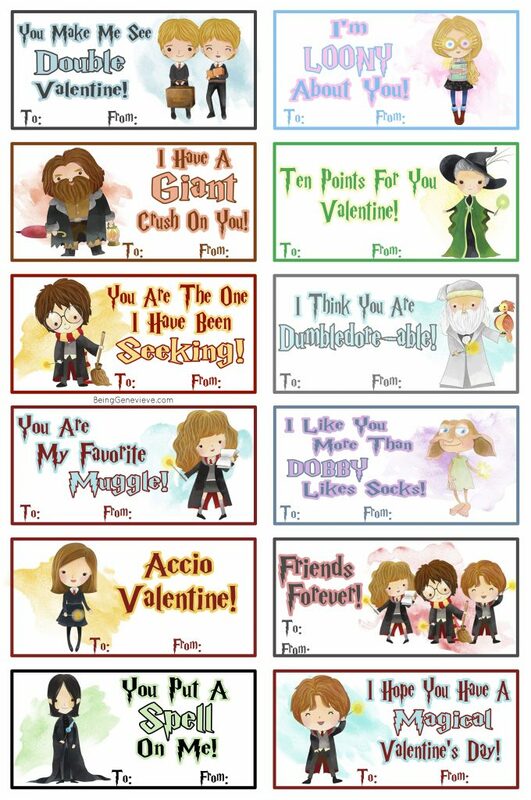 So the boys and I put together these 12 different Harry Potter valentines and will just tape a little treat to them. 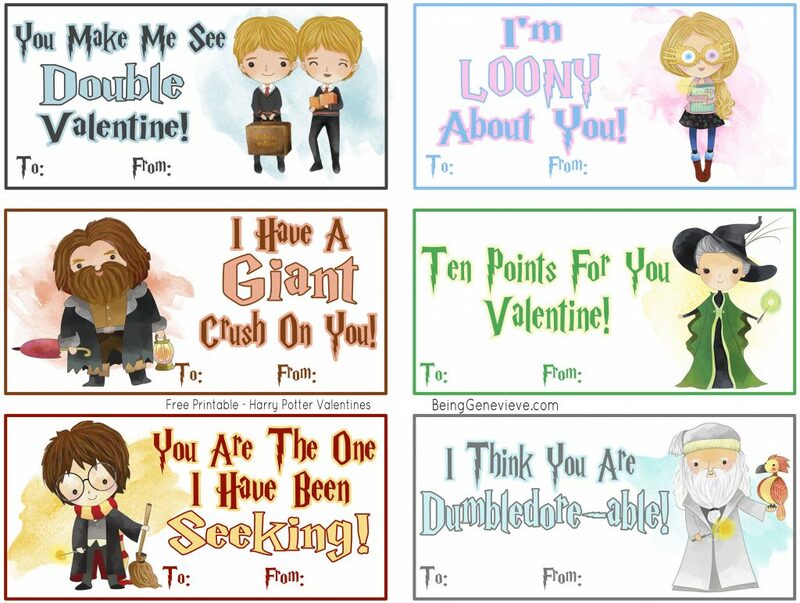 Just download both pages of the Harry Potter valentines below and Enjoy! Thank you so much for sharing these. My daughters loves them! 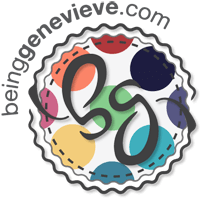 You are so welcome! I so glad that others could use them!